We rented a Suzuki V-Strom 650 with Saltire Motorcycles in last September to go around the Highlands, the Isles and Cairngorns Park. The bike was in excellent condition, with a set of new tyres. Frank welcomed us very warmly, as well as the rest of the team. Keep up the good work, and we will meet again soon, for sure!! 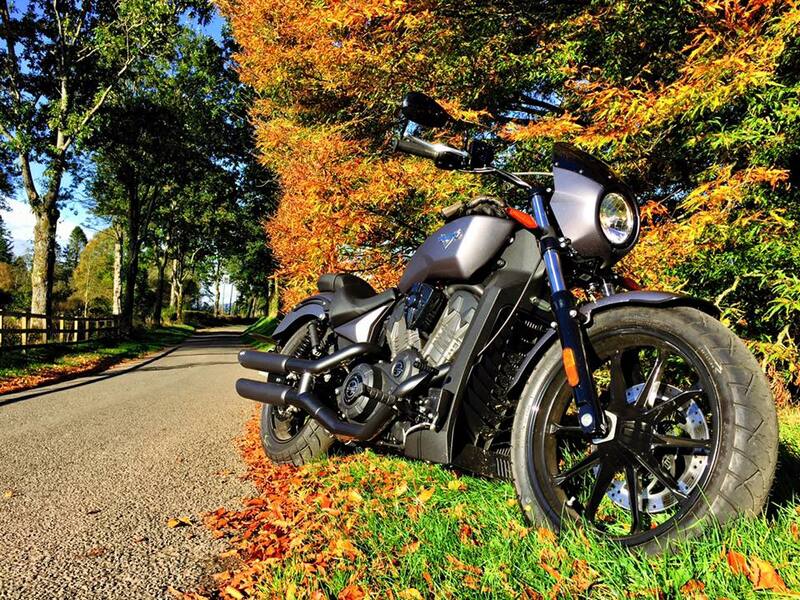 I've rented a bike a couple of times with Saltire and each time I had a great experience. The bike was ready on time in excellent condition, and taking it out was very quick. Same with returning. I can wholly recommend these guys! 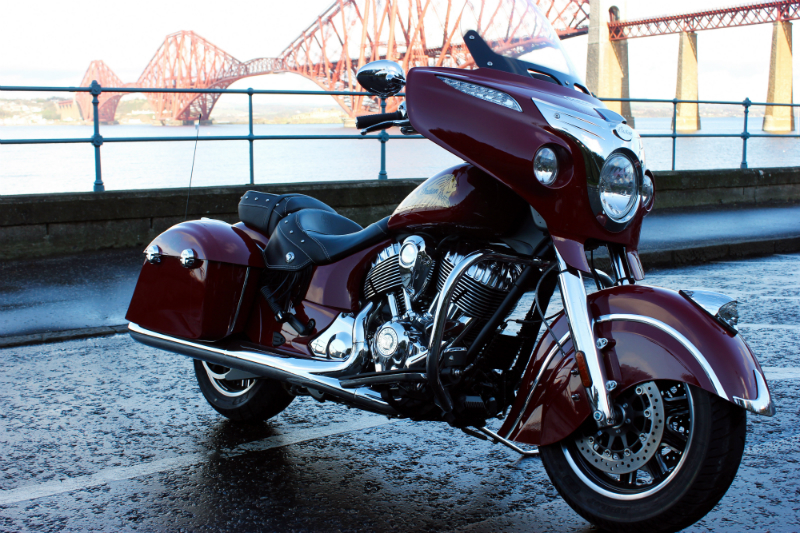 I have rented motorcycles all over the world, and many places could learn from Saltire. I have rented Indians from Saltire twice in 3 years. The employees are very friendly and helpful, both on the rental side and in the store. On our second day, one motorcycle broke down completely. Saltire loaded a replacement into a van and drove it about five hours out to our location. Thanks to their responsiveness, we were able to get back on track and not lose out on any of our planned trip. These guys (and gals) are really great. 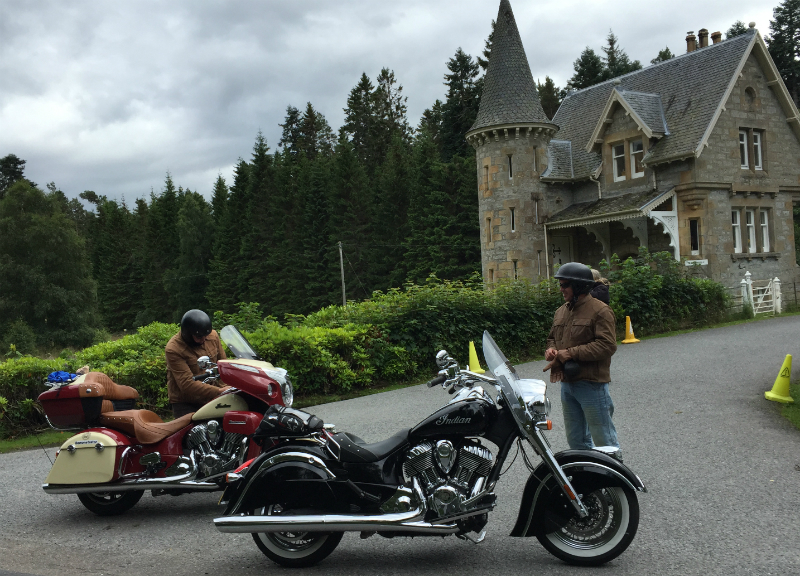 We had a small group of 8 riders from India, doing the riding expedition to the North Scottish Highlands. 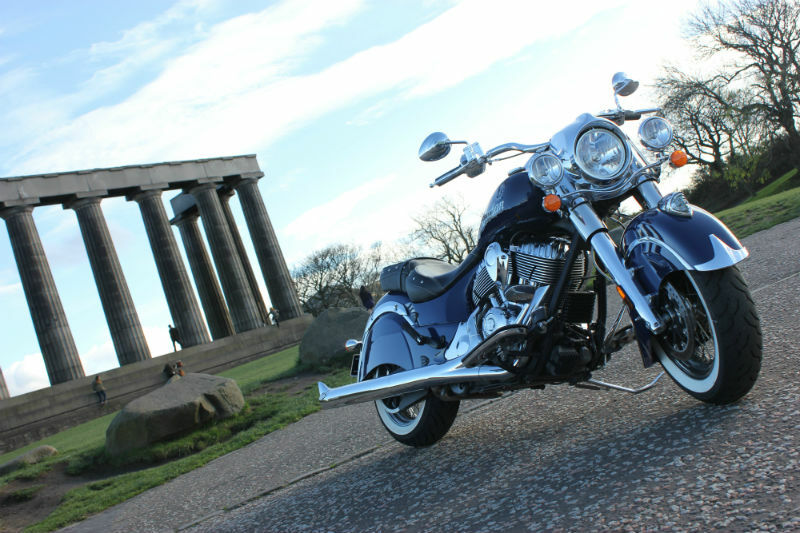 We rented the bikes from Saltire in Edinburgh and found them to be of excellent standards. The bikes were ready, so was the paperwork and in mint maintenance condition. While on ride the motorbikes performed outstandingly well. I was amazed to see the variety of bikes that Saltire offers. Have been renting bikes in Scotland for last few years now - Saltire surely stands out as an exceptionally professional outfit. This is my place to go to for all my future hirings. 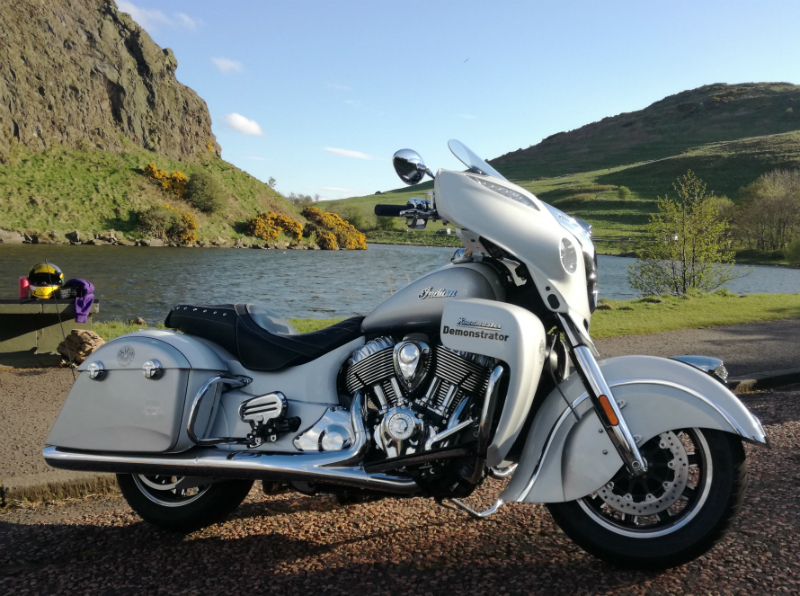 Would strongly recommend it for riders wanting to do Scotland .... Thanks guys. Hired a bike for the weekend to explore some of Scotland's countryside. Smooth and easy hire thanks to Alex. I will definitely use Saltire in future. Rented a Suzuki V-Strom for four days and rode all over Northern Scotland. This outfit was first class Alex did a great job of setting this up and made everything super simple and easy. I would come back here again in a second. Only about 15 minutes from the airport, quick transition on an uber and you're on the bike and running. Another plus only 15 minutes from downtown Edinburgh for great sightseeing a great town to ride through on your way out of town........Cant wait to come back! I hired a Suzuki V-Strom 650 from Saltire for 4 days for a highland bike tour. Can’t fault their service. Alex was friendly and knowledgeable. The bike did everything I expected it to do for the trip. I would highly recommend Saltire for bike hire. The shop is great too, if you are into bikes it's well worth a visit for an hour or so! This is a terrific, large, first rate motorcycle shop. I rented a bike there for a day. Alex could not have been more helpful or nicer. A+ service. Way beyond my expectations. 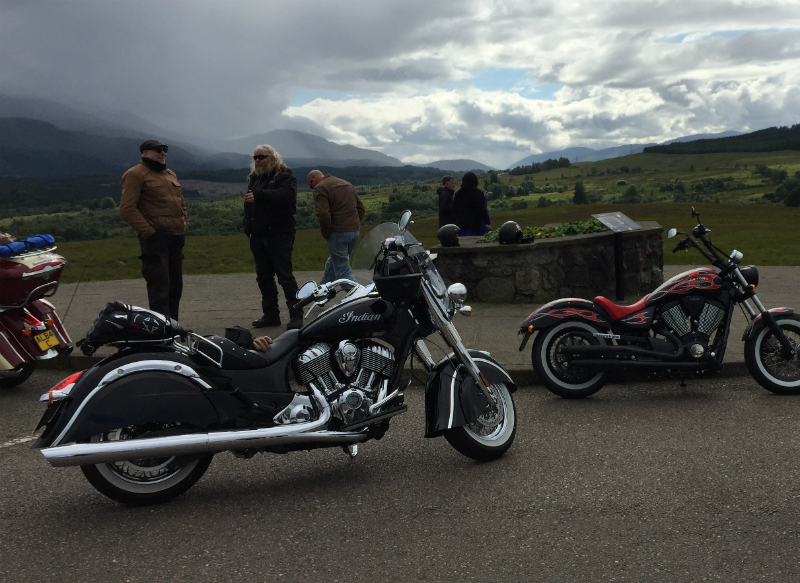 We traveled from US and rented 3 motorcycles from Saltire Motorcycles for 2 days. This was my second time doing so. I hope to do it again soon. The people at Saltire are great. Everything was planned well and the guys made our adventure a wonderful one. The Bikes were superb, hospitality superb and your assistance and guidance and of course flexibility on one of our late arrivals was great. We would like to thank the Saltire team kindly for a wonderful trip and we look forward to repeat it. A small not for consideration maybe… maybe in future if you have such, father/son excursions would it be possible to relax a little the “return to base by 5:00pm” policy ? This will give us the flexibility of visiting places like Oban or staying overnight in some of the amazing spots in Scotland. I truly understand the policy and of course respect it, the issue we faced is the driving back in town with traffic was little tiring. Anyhow, we loved and appreciated everything and we thank Alex for the first day plan, it helped us a lot and it was an amazing drive. We will be happy to recommend you at any time and for sure Kyriakos will spent some more time in your good company seeking to get his A2 license. You made this father-son experience great and we both thank you kindly.